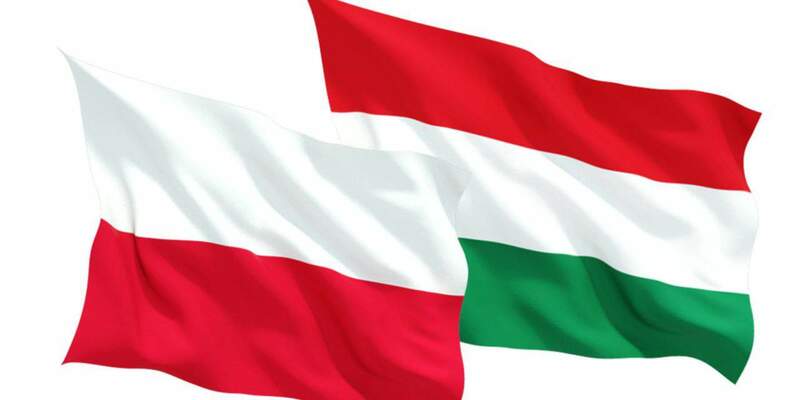 Warsaw, July 11 (MTI) – Poland will send another contingent of border guards to help patrol Hungary’s southern border, Polish Interior Minister Mariusz Blaszczak announced after a meeting with his Visegrad Four (V4) counterparts in Warsaw on Monday. 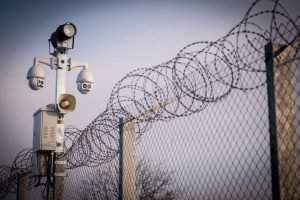 Last year Poland, which recently took over the rotating presidency of the Visegrad Group from the Czech Republic, sent 55 border guards to help Hungary with its border protection efforts. 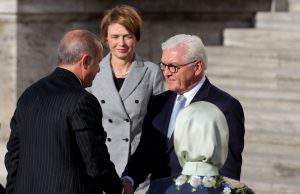 Blaszczak said the protection of the European Union’s external borders will remain a priority of the V4 under Poland’s presidency. Hungarian Interior Minister Sándor Pintér said the help Hungary will receive from its V4 partners will allow the country to better enforce its new border regulations that entered into effect earlier this month. 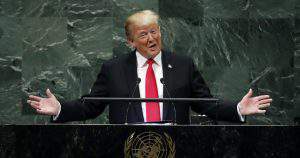 He said that only 17 migrants managed to get past border police and enter the country since the new rules have been in effect. 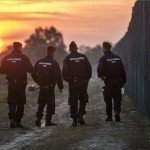 Under Hungary’s new border rules, illegal entrants stopped within eight kilometres of the border are to be escorted back over the border and offered an opportunity to apply for asylum at a transit zone. Migrants who comply with authorities and apply for asylum will not be expelled from the country and their appeals will be processed without delay.